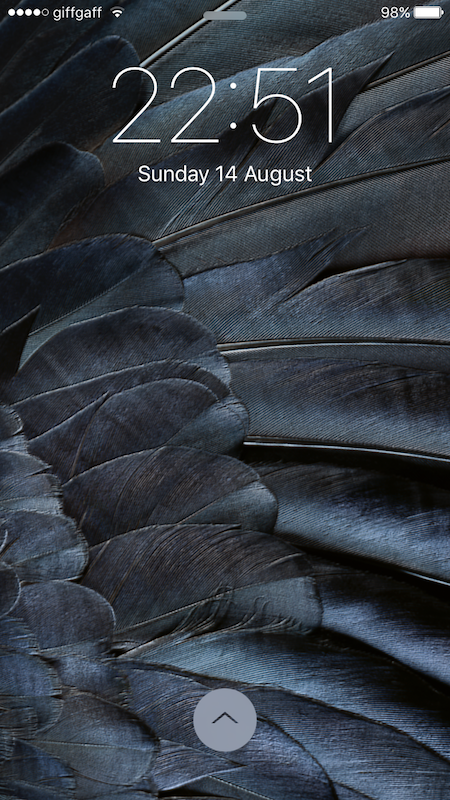 Xen HTML allows for displaying widgets on both the iOS Lockscreen and Homescreen. 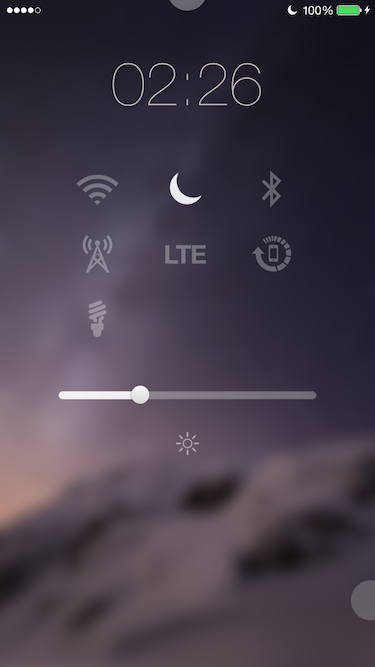 Adds support for rendering a widget behind icons. This layer has full touch support. 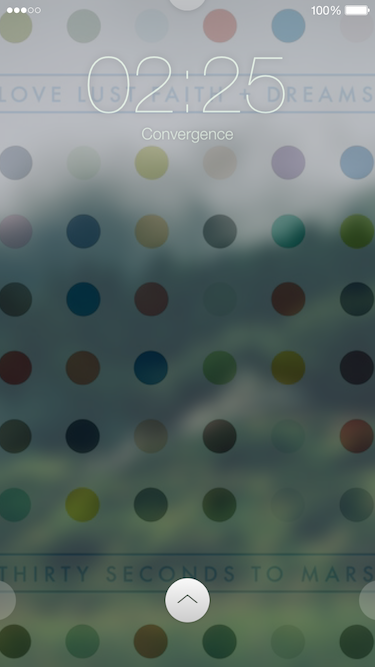 Adds both a stationary background layer behind the lockscreen, and a moving foreground layer for widgets. Both Options.plist and config.js can be easily modified whilst in Settings. Provides support for a new file widget developers can use, which can give additional metadata to Xen HTML. 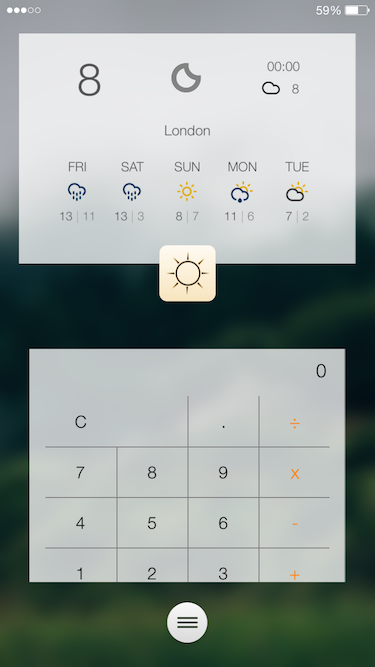 It also allows for the usage of Options.plist in any widget, and is fully backwards compatible. 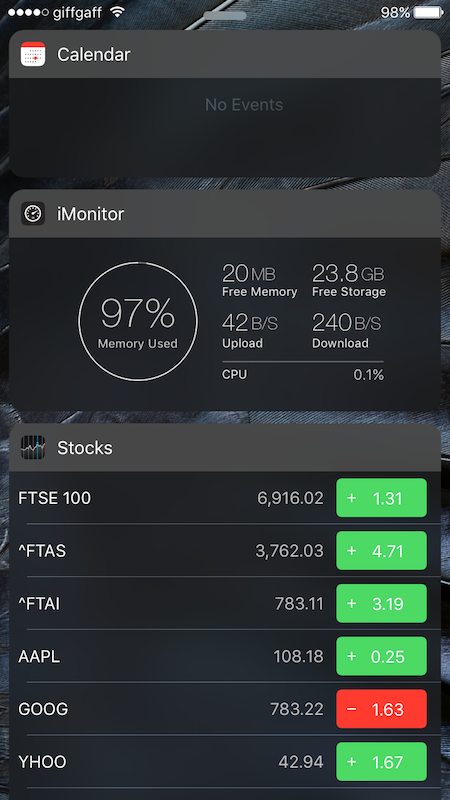 Xen HTML uses new WebKit APIs from Apple to help improve performance, and to optimise battery usage. Provides drag and drop support for moving around widgets whilst in Settings. All settings can be previewed without leaving Settings. No settings change in Xen HTML's settings panel will ever require a respring. The idea behind Xen HTML is that it unifies all existing HTML-based tweaks together, and improves their performance using new APIs where possible. ReProvision provides automatic re-provisioning of iOS applications to avoid the 7-day expiration associated with free certificates. ReProvision never requires a paid developer account to install applications. Automatic re-signing of locally provisioned applications. Saving of your Apple ID login details (Note: sensitive information is stored in the Keychain). Installation of .ipa files through Safari and other applications. Support for signing Apple Watch applications. 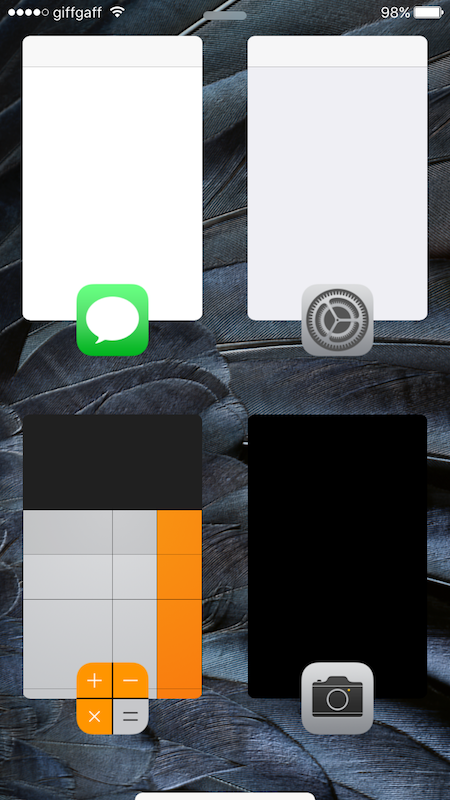 3D Touch menu to manually re-sign from the Homescreen. It has also been designed to use the lowest amount of battery power possible, via a background daemon. 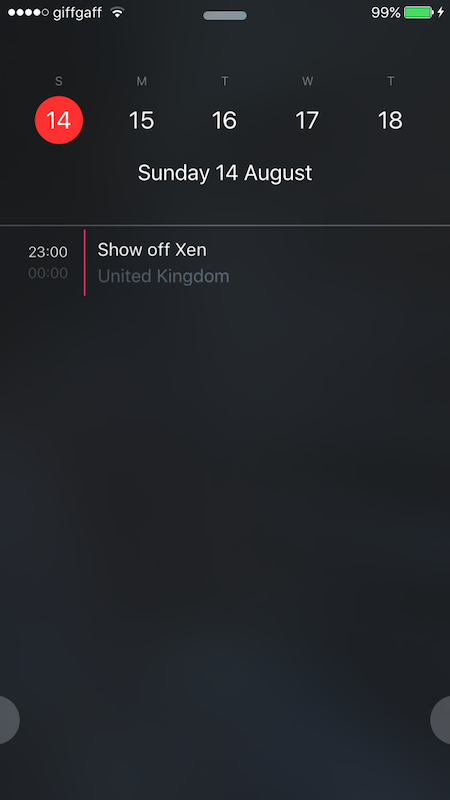 Xen Lockscreen adds new pages of content to the iOS Lockscreen. 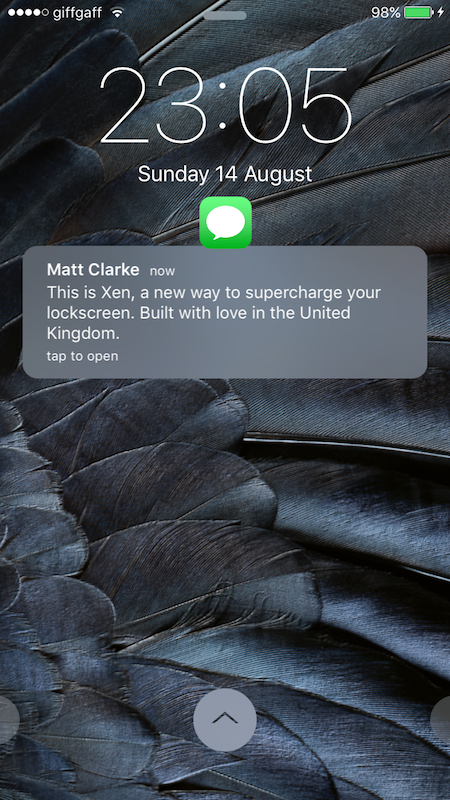 Xen Lockscreen allows you to have pages of content directly on your lockscreen, along with providing improvements to notifications, media artwork and more. These pages can be arranged in any order, and can be added or removed from the lockscreen with ease. 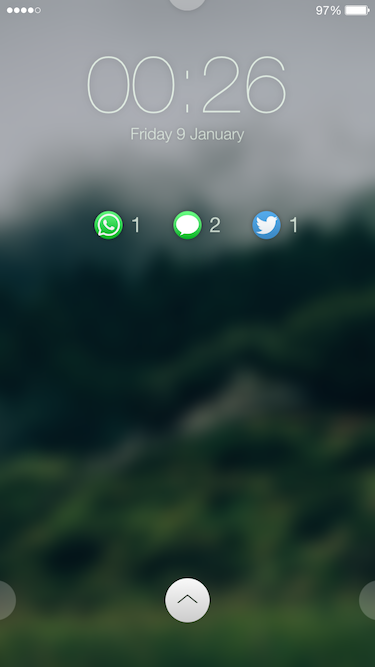 Xen Lockscreen allows you to group notifications together per app, along with applying a custom styling similar to iOS 10. A combination of iOS 10's Raise to Wake, and Nokia's Glance. Pull your phone out of your pocket, and the display will light up with quick information. 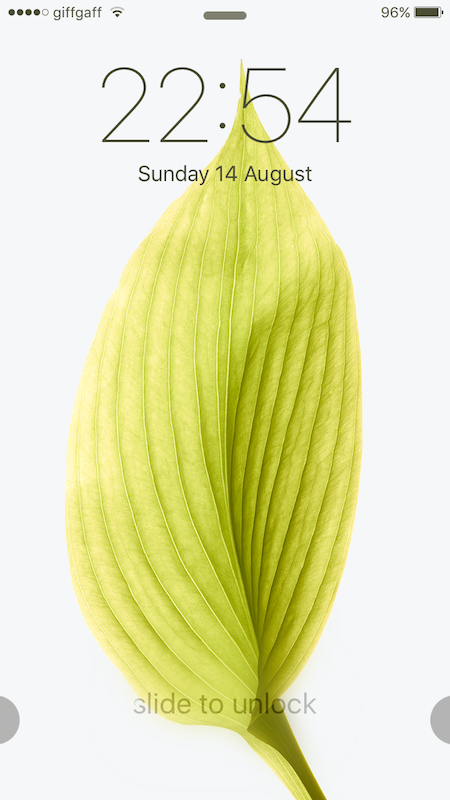 Tap the screen, or press the Home button, to access the lockscreen. It also allows for setting different styles of media artwork, such as fullscreen imagery. At the time you wake up, useful information will be displayed about the day ahead. 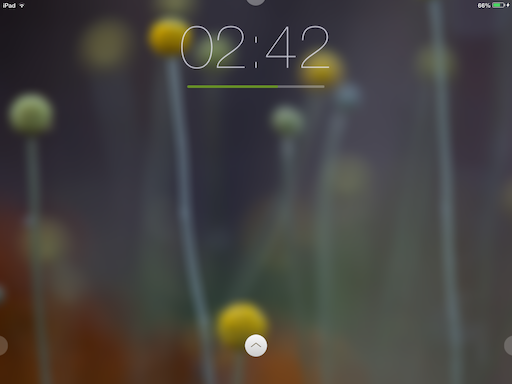 Xen Lockscreen has in-built support for applying themes to the lockscreen. Any theme built for it or Convergance can be used. This project was built for a fourth-year module at The University of Nottingham, covering Mixed Reality technologies. Increased user attention throughout the day, by enriching the local environment with greater blue light levels and playing "study music"
Automated user stress reduction based upon heart data, by emitting a red hue and playing "calming music"
Also included is power management through Bluetooth-based proximity detection. To generate heart data, two methods can be used: live readings from an Apple Watch's heart sensor, or through emulation. This project was built for my third-year dissertation at The University of Nottingham. Distributed Classes builds upon Distributed Objects to transparently allow multiple processes to share classes as if they were native to each process. These processes need not be running on the same machine, and can scale across networks. In a nutshell, provided you know the name of a class in one process, you can access it in another after setting up a connection between the two. This library explores the technique of proxying class definitions, rather than instances of a class. Access to remote classes with only a slight syntax change (to avoid compiler complaints). Automatic discovery of processes providing classes on the local network via Bonjour. One-time connection, with no other code needed for a basic setup. Support for connecting to a given IPv6 hostname and port number (see limitations for IPv4). Optional global error handler, to avoid the need for adding code to catch potential transmission errors. Optional user-provided security, with a default of encrypting messages with ChaCha20+Poly1305. You can also adjust the debug logging level of the system at compile-time, by changing the DEBUG_LOG_LEVEL value in DCNSPrivate.h. InfoStats 2 is a powerful API, allowing both HTML/JS and Objective-C developers to access system data, and to call functions without the need for reverse engineering. 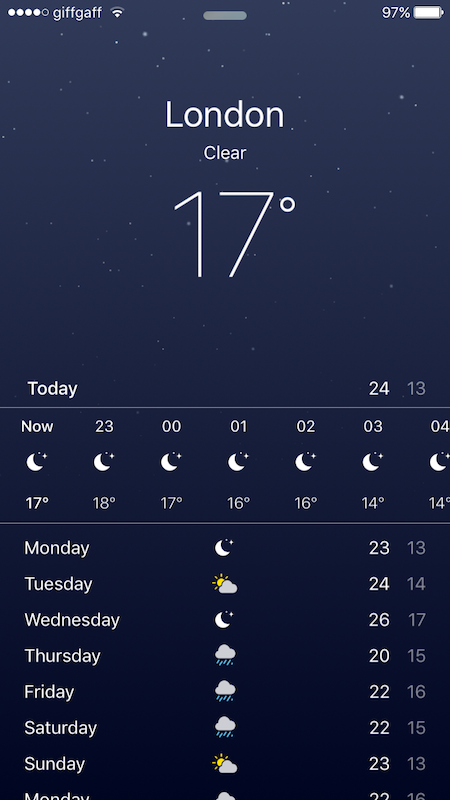 Gives the current temperature, wind speed etc, along with hourly and daily forecasts. Retrieves the user's exact location automatically with variable accuracy and distance filtering. Provides the currently playing media details, along with the functions needed to control media. Allows for querying events, and updating whenever the user changes calendar details. Provides access to Notification Centre data, updating when new notifications arrive. Includes information about the signal levels for both cellular and WiFi, and so on. Such as CPU, RAM and battery usage, along with various utility functions like launching applications. For tweaks, the classes provided are available whilst your code is running in SpringBoard. 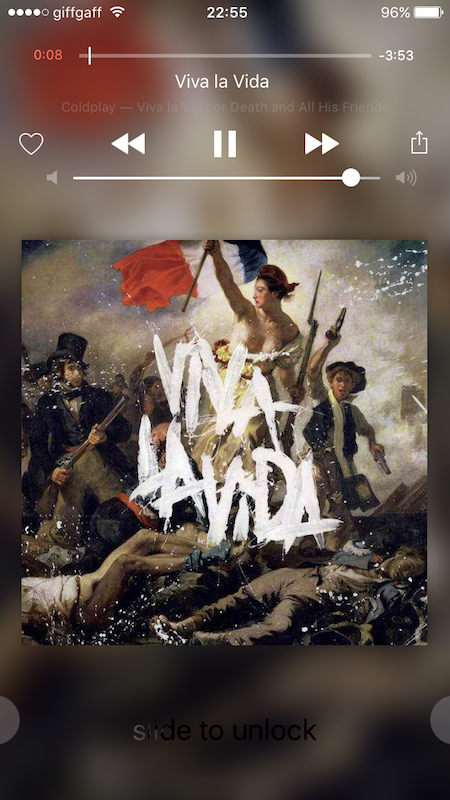 A complete lockscreen replacement for iOS. 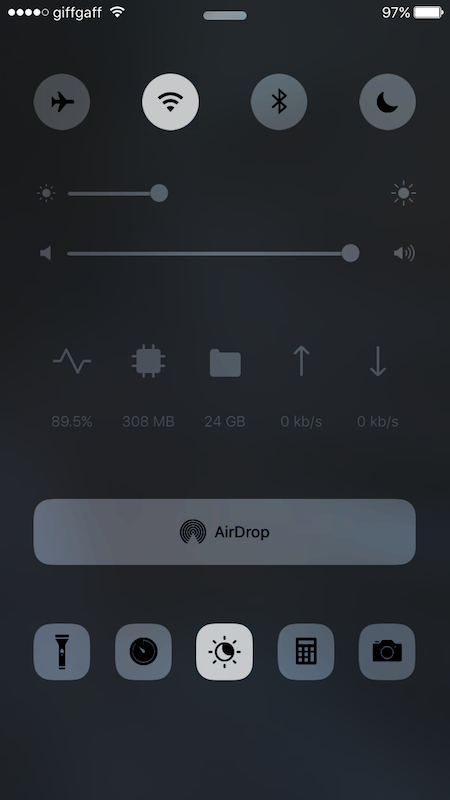 Convergance brings a new paradigm to unlock your device, an uncluttered way of dealing with lockscreen notifications, accessible settings shortcuts, interactive widgets, and a rejuvenated design. 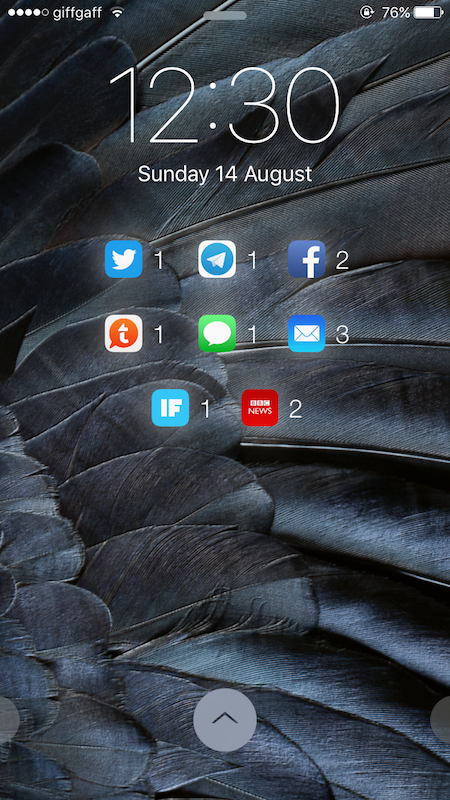 Convergance also features it's own built-in theming engine, allowing you to fully personalise your experience. Do you prefer even more minimalistic design? It's catered for. 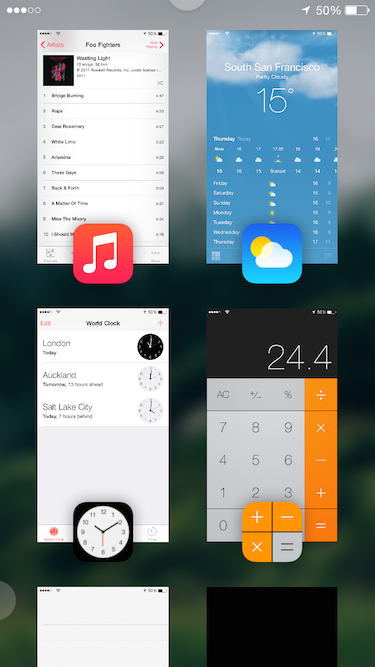 Further themes can be easily created, and switched between without restarting SpringBoard.